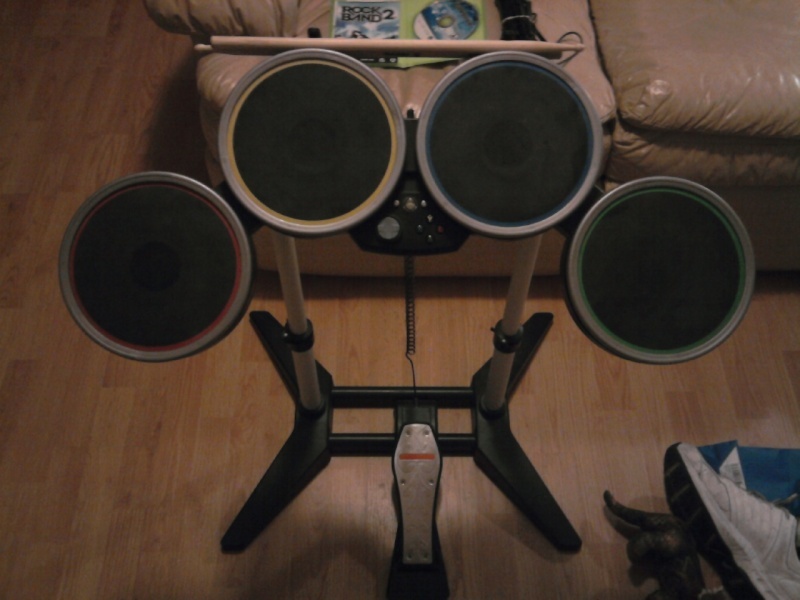 hey guys i'm trying to get rid of my rockband 2 stuff. 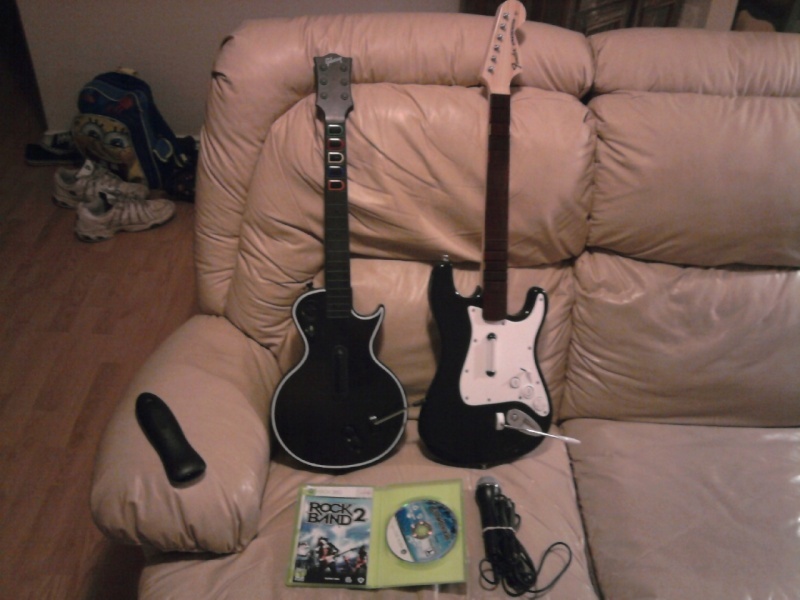 you get the game, wireless drums, 2 wireless guitars, and the mic. it's all adult owned and works perfectly. im selling for $70 plus shipping casue i've only had it a year and paid over $150. happy to answer any questions for you, just ask.